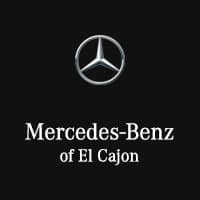 Mercedes-Benz of El Cajon is the only Mercedes-Benz green dealer in San Diego. All-new 2019 GLC 350 E (Electric Hybrid SUV) now here! The first-ever plug-in hybrid GLC teams an 85kW electric motor with a inline-4 turbo gas engine for an exceptional 320 hp (combined). An E-BOOST feature lets the electric motor raise total torque up to 413 lb-ft, for quick acceleration along with remarkable efficiency. It can rush from 0 to 60 in just 6.2 seconds, or return up to 75 MPGe on the highway with a fully charged battery. The advanced lithium-ion battery can be charged by the gas engine while driving, at public charging stations, or at home. *Stated rates of acceleration are estimated based upon manufacturer’s track results and may vary depending on model, environmental and road surface conditions, driving style, elevation and vehicle load.2018 EPA estimated fuel economy. Compare the estimated mpg to the estimated mpg of other vehicles. You may get different mileage depending on how fast you drive, weather conditions and trip length. 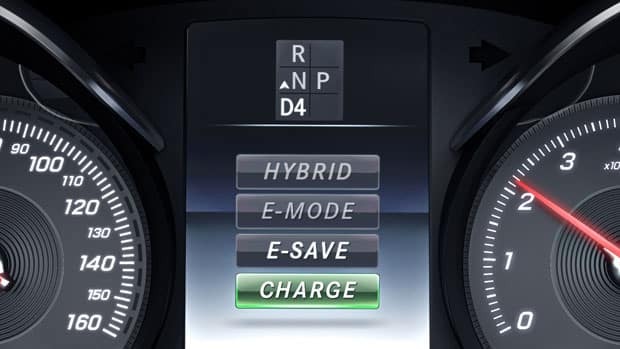 The intelligent hybrid system helps save gasoline whenever possible. It automatically shuts off the engine when coasting, at stoplights and in other idle situations. When the gas engine is needed, it restarts instantly and automatically for immediate response. 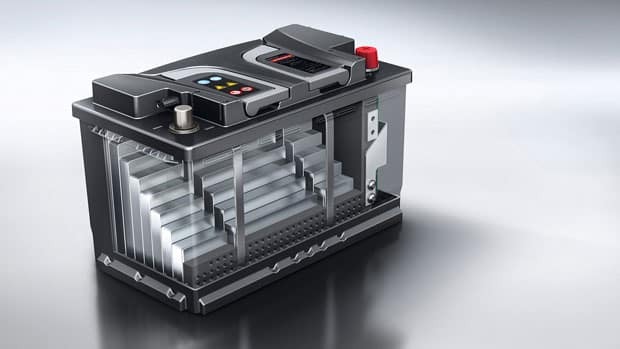 In CHARGE mode, the gasoline engine runs continuously to recharge the lithium-ion battery. Because it’s a plug-in hybrid, can recharge the innovative, high-capacity lithium-ion battery using an ordinary household power outlet. 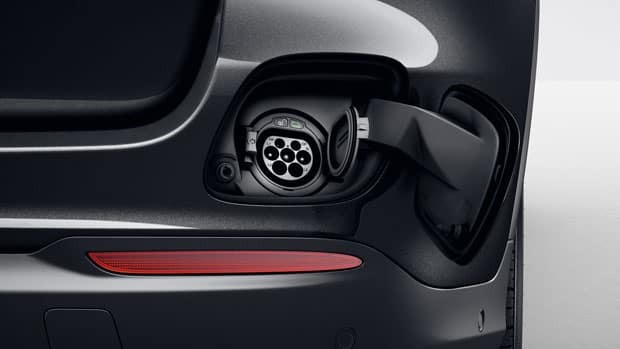 When you’re on the go, plugging in at a public charging station can further boost your efficiency, with a full charge taking less than 2.5 hours. While you drive, the battery can also be recharged via the gasoline engine. In addition, a regenerative braking system recuperates the natural kinetic energy of deceleration to feed the battery as well. Mercedes-Benz of El Cajon has committed itself to a greener planet by designing our dealership to LEED certification standards. While the certification process takes a year, we meet all the requirements, and when we receive our certification, we’ll be the only LEED certified Mercedes-Benz dealership in San Diego County, the third in California, and the eleventh across the United States. “What is LEED certification?” you might ask. Click here to learn more.